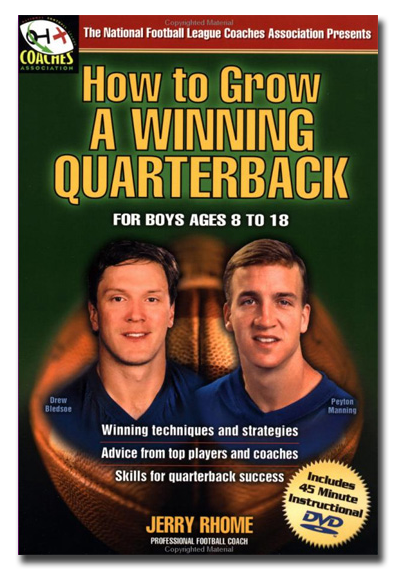 Fantastic Instructional book written by Jerry Rhome and a DVD by Peyton Manning. Great gift set for any football player. 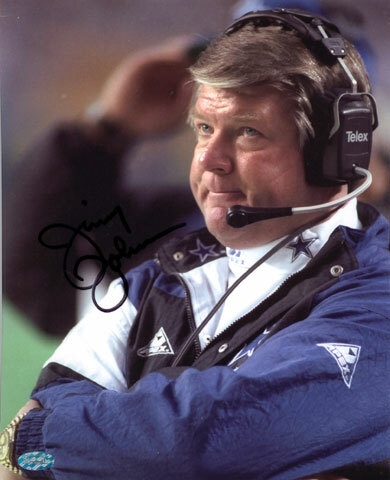 Jimmy Johnson, former coach of the Dallas Cowboys: "But I benefited from having Rhome as a coach, and he really helped Aikman that first year. 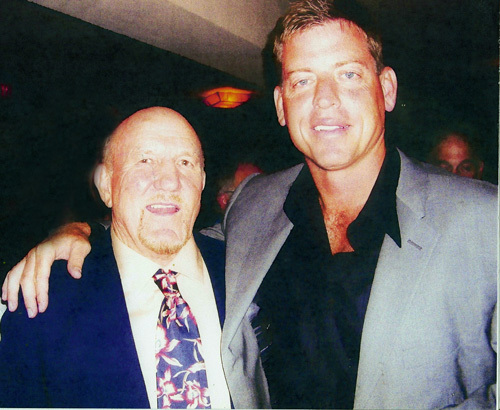 Aikman benefited from having two outstanding coaches. To this day, if I had not had Rhome and Turner, I think we would have won games, but I'm not sure we would have won the Super Bowls that we did. That's how important that position is..."
Click to read entire article as archived on chiefsplanet.com.